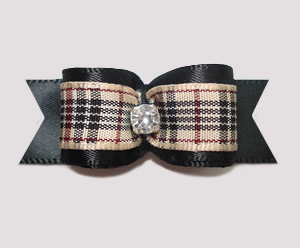 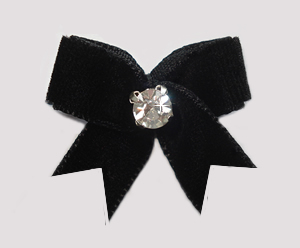 Classic in style and sparkly! 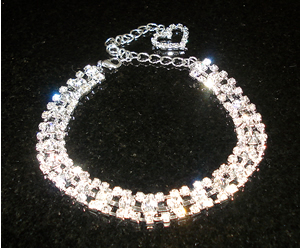 This beautiful rhinestone necklace is created with three strands of dazzling rhinestones. 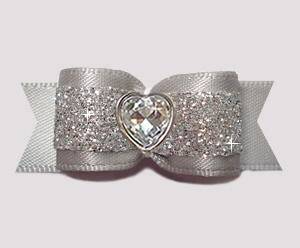 A charming sparkly rhinestone heart is a perfect accent. 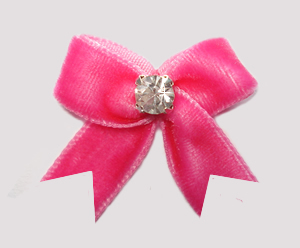 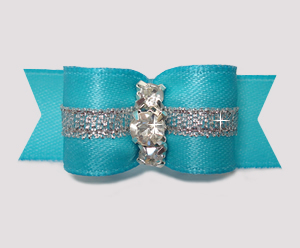 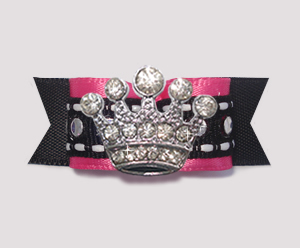 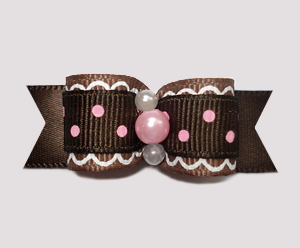 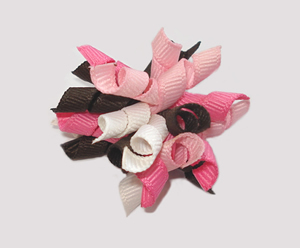 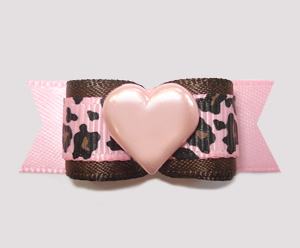 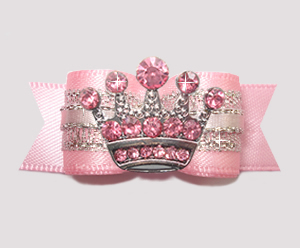 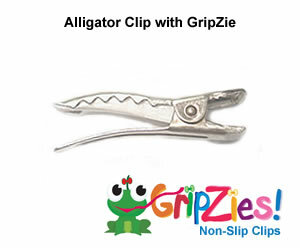 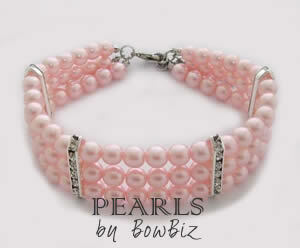 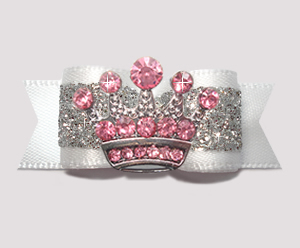 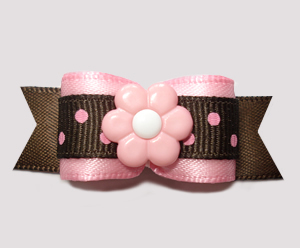 A great item for your little princess! 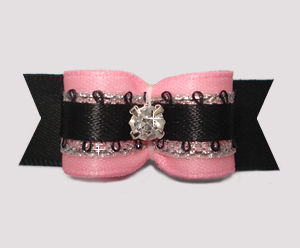 Size: Fits neck size 8 1/2" to 11 1/2"